- This offer is only for New users. Follow the steps to get this Absolute Loot Offer. 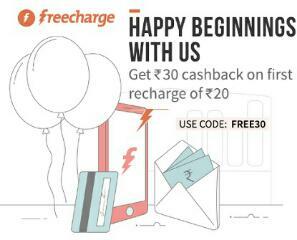 - Valid on minimum recharge of Rs.20.